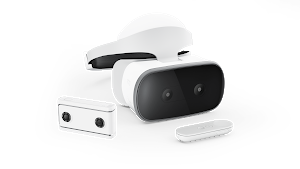 With Daydream, you can get your game on with a mobile VR headset that's comfortable to wear and a controller that's simple to use. Whether you love to play first-person battles in space, solve complex puzzles, or make real friends in virtual spaces, Daydream has you covered. 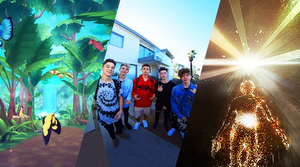 Here at the Game Developers Conference (GDC) in San Francisco, we just announced more great VR titles joining our gaming lineup on Daydream from top developers. Ubisoft and some of the original creators of Rabbids are teaming up to bring you Virtual Rabbids. For the first time ever, you’ll be able to communicate and interact directly with the larger-than-life Rabbids embarking on new wacky adventures. This lighthearted game makes full use of the controller to show what Daydream can do, while capturing the humor and antics of the original Rabbids series. Next we have Beartopia from Spry Fox, who won Standout Indie at the inaugural Google Play Awards in 2016 for their word puzzle game, Alphabear. Beartopia is a fun co-op village game that will bring you together with other players so you can form friendships and build a bustling and prosperous society. It will be Spry Fox’s first foray into VR, and we love indie games like this that push the envelope of what’s possible and bring new ideas to growing platforms. Indies have long been a key pillar of Google Play, and we’re excited to see that continue on Daydream. Find your true calling in Virtual Virtual Reality by Tender Claws. Try on different VR headsets, and the Virtual Labor System will help you identify a suitable artificial intelligence client match. 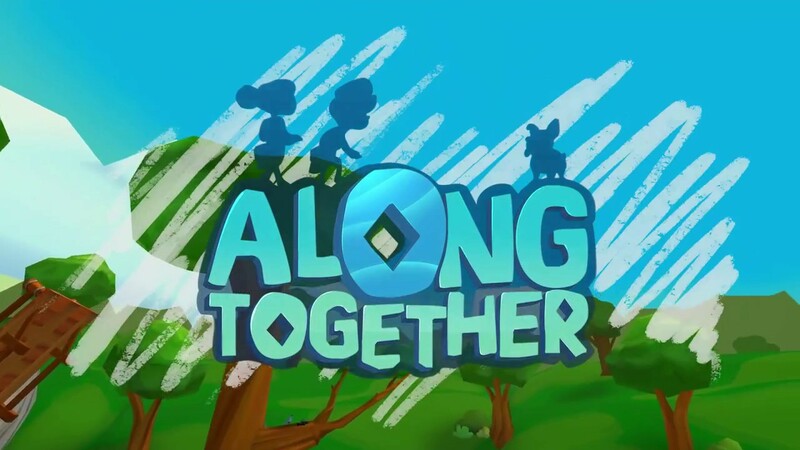 Finally, Along Together by Turbo Button is a game about being an imaginary friend. Using the Daydream controller, you’ll help your pal safely navigate treacherous 3D puzzles. These titles are all coming to Google Play soon. In the meantime, to celebrate GDC, some of the top Daydream games will be on sale for a week starting on March 1: grab Gunjack 2: End of Shift, Need for Speed: No Limits VR, and Keep Talking and Nobody Explodes for half price. Anyone can make apps and games on Daydream, and there are more than 100 experiences available on Google Play. If you’re here at GDC, check out our sessions and stop by our Daydream booth #1424 for demos and a chance to learn more about our developer tools.